To celebrate 150 years of Canadian history, Canada’s Ultimate Story and Legion Magazine present a powerful video essay on the history of our home and native land called O Canada | Our Journey to 150. The video is narrated by Canadian comedian and actor Mike Myers, who recently published Canada, a 300-page hilarious and heartfelt love letter to his beloved country. O Canada | Our Journey to 150 is a must-watch for every Canadian this year. 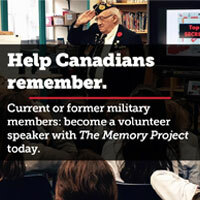 We hope this video makes you feel proud of all that Canadians have accomplished. Thanks to Library and Archives Canada for its continued excellence in keeping alive our country’s history; The Canadian Press and its photographers for capturing our country’s pivotal moments; FICEL Sports & Entertainment for allowing us to use Paul Henderson’s 1972 Canada–USSR Summit Series winning goal; The Terry Fox foundation for its extraordinary work and fundraising for cancer research. Artists Sharif Tarabay and Peter Rindlisbacher; and the many videographers and photographers from Pond5, Videoblocks and Pixabay for their love and dedication to capturing our nation’s beauty. For media inquiries, please e-mail Jennifer Morse (jmorse@legion.ca) or Adam Tindal (atindal@legion.ca) or message Legion Magazine through Twitter or Facebook. 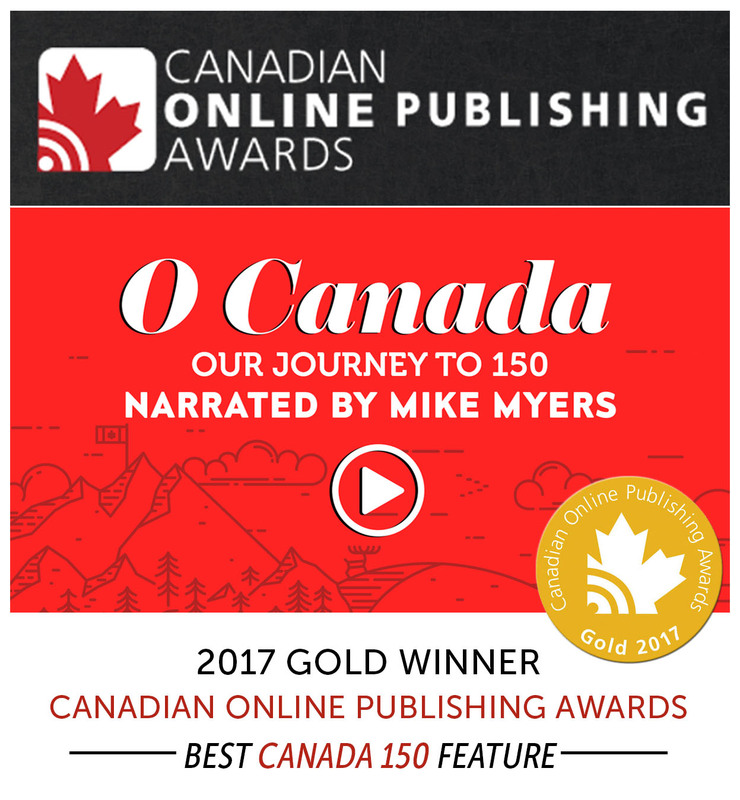 If you wish to show/link O Canada | Our Journey to 150 in an online news story, you must embed our entire video and give full credit to Canada’s Ultimate Story and Mike Myers. The video is copyright Canvet Publications Ltd. 2017. Reproduction or recreation in whole or in part in any form of media is strictly forbidden and in violation of copyright. Reuse only with written permission. PREVIOUS ARTICLEJohn McCrae’s baptism of fire	NEXT ARTICLEHelp choose our next Special Issue cover!